A measure of the change in the value of consumer goods and services, such as food, medical care, and recreation. CPI is used to gauge inflationary and deflationary periods, providing an economic indicator as to the effectiveness of current monetary policy. The index is calculated and published by the U.S. Bureau of Labor Statistics each month. Used to assess the cost of living, CPI is commonly seen in practice with the use of mortgages. 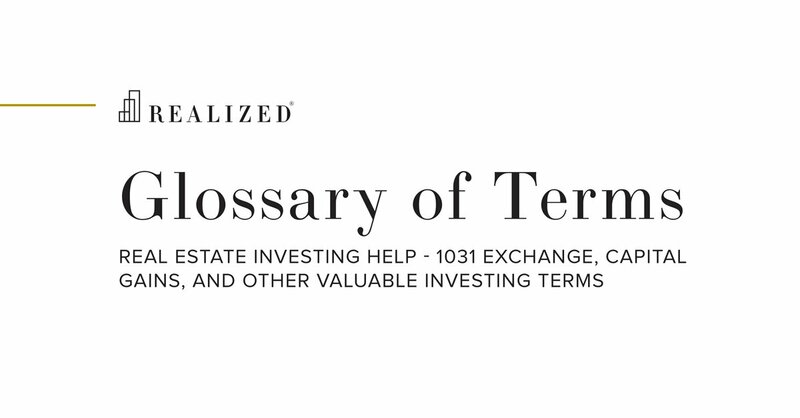 This index is commonly used as the reference rate in floating rate mortgages, as it protects the lender from purchasing power risk. Whereas in a fixed rate loan the lender’s cash flows may lose value over time, a floating rate above the CPI mitigates the risk of inflation.